Young Progressives of Nassau County, along with other nonprofits and advocacy groups, will host a Families Belong Together (Familias Unidas) Rally in Westbury on June 30. The rally will take place between 11:30 a.m. and 12:30 p.m. at Westbury Village Plaza at the corner of Post Avenue and Maple Avenue. Simultaneously, marches and rallies will take place nationwide, all protesting the current administration’s policy of separating children from parents who have crossed the U.S.-Mexico border seeking asylum. Organizers ask that you bring posters to the rally and make extra posters to hand out to others if you can. 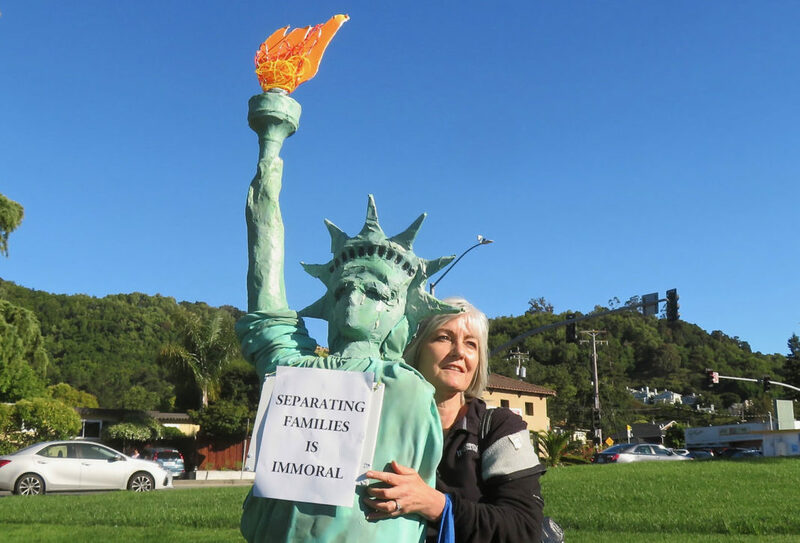 The Families Belong Together movement opposes the cruel, inhumane and unjustified separation of children from their parents along the border and at other points of entry to the U.S. The protest against the policy extends to the conditions in which the children are being kept and the irreversible trauma that has already be inflicted on the affected children and their parents. Reports have shown children being imprisoned in cages. Since May 5, more than 2,300 babies and children have been removed from migrant parents and they remain in shelters and foster centers across the country. Experts fear that reuniting these families will be incredibly challenging or impossible in some cases. The executive order that the president signed on June 20 that ends the policy that separates children from families does not address the children who have already been taken or how reunification will take place. Westbury Village Plaza is a 5-minute walk from the Westbury LIRR train station. The location is accessible by the Nassau Inter-County Express (NICE) Bus on the n35, n22 and n22x bus routes. Parking nearby will be possible.